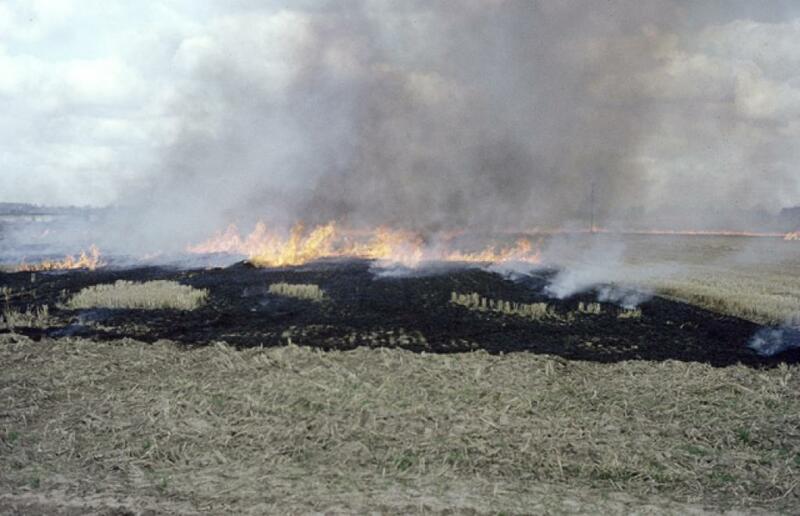 After 12 cases of stubble burning were detected in Haryana, the state's pollution control board decided to impose a fine of Rs 27,500 on the farmers as there exists an NGT ban on stubble burning. The National Green Tribunal on Thursday asked Delhi, Uttar Pradesh, Punjab, Haryana, Rajasthan and Bihar to clarify their stand in context of the WHO pollution report. After Patna figured as the fifth most polluted city on the WHO report, the Bihar State Pollution Control Board is planning to expedite the process of switching to CNG from petrol and diesel. While 14 of world's 15 most polluted cities are in India, none of them are in south India.